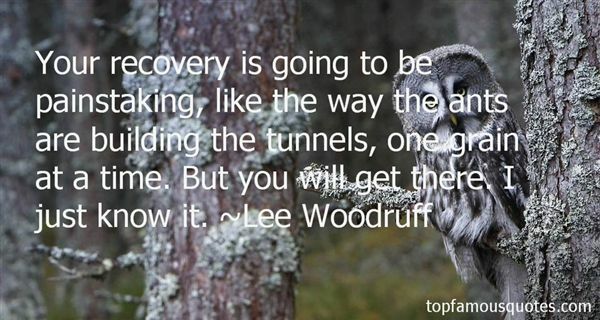 Reading and share top 3 Lee Woodruff famous quotes and sayings. 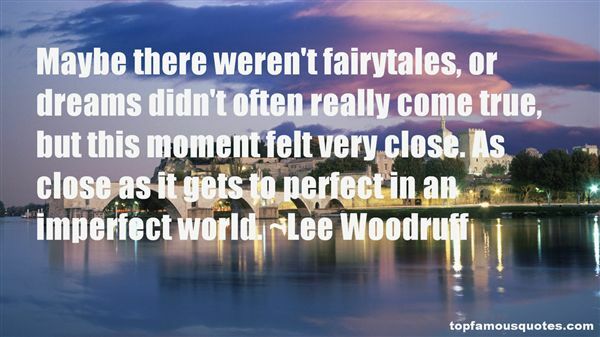 Browse top 3 most favorite famous quotes and sayings by Lee Woodruff. When I am out there, in time, I am inverted, changed into a desperate version of myself. I become a thief, a vagrant, an animal who runs and hides. 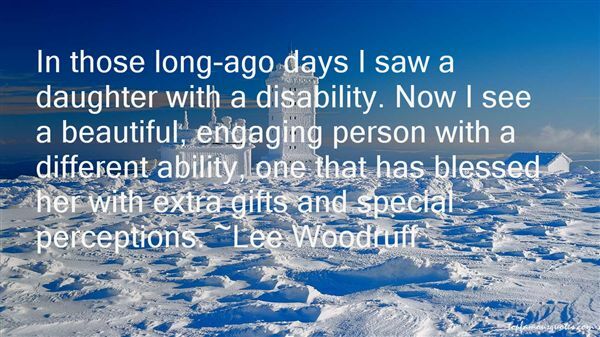 I startle old women and amaze children. I am a trick, an illusion of the highest order, so incredible that I am actually true."